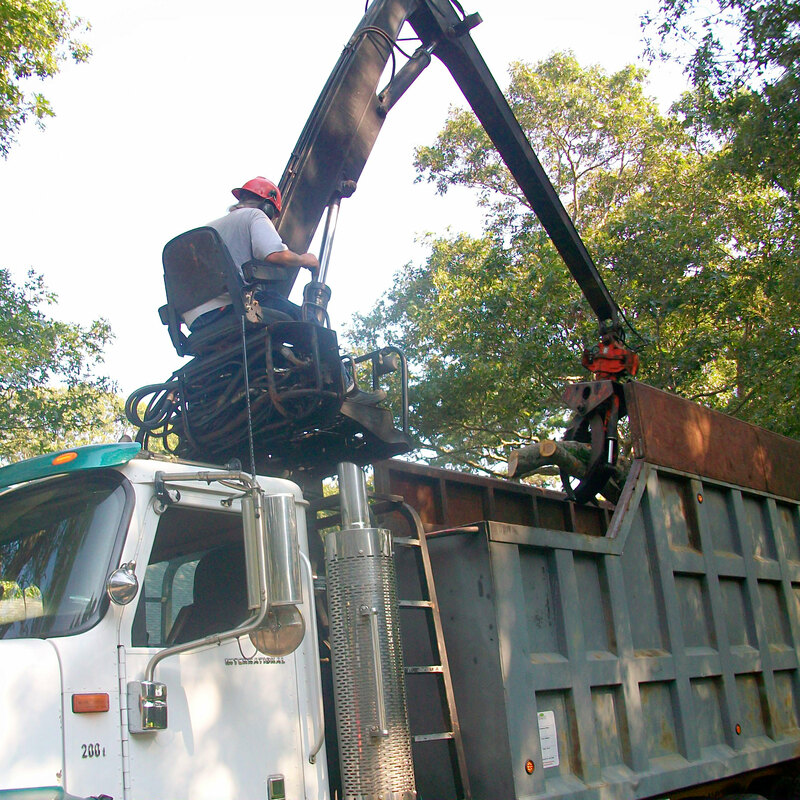 Equipped with a 45 yard capacity and a loader, our grapple truck can handle just about anything. 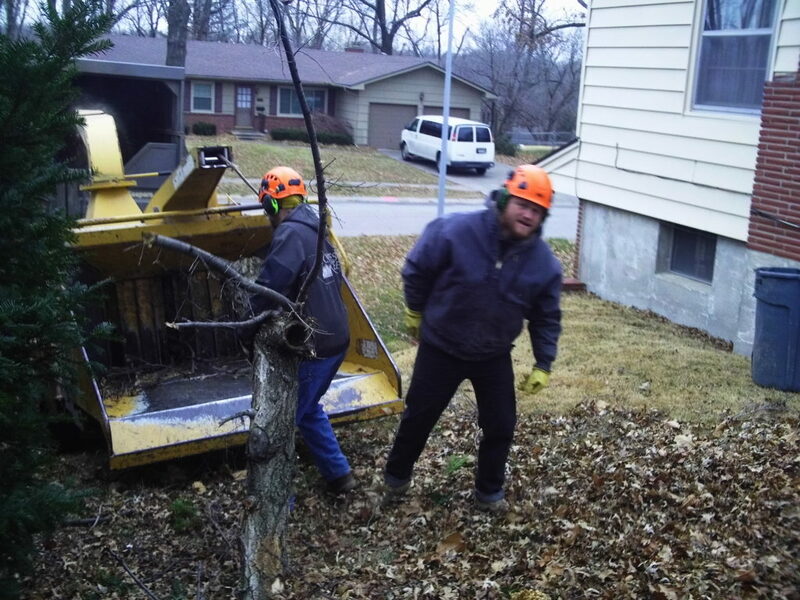 Whether it be logs, brush, or stumps, you name it and we can remove it. Call now and put our equipment to work for you!